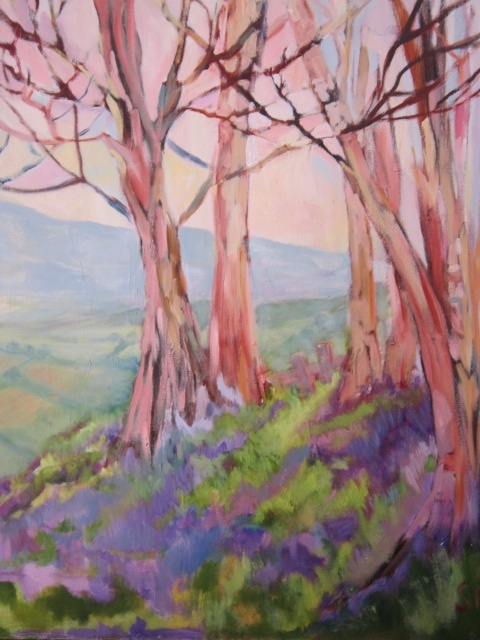 Susan specialises in oil painting. She has lived, taught and exhibited in 5 countries including Australia, New Zealand, Borneo, Malaysia and the Philippines. Susan studied for her teaching qualification at Darwin University in the good company of jackaroos, jillaroos, outback prison officers and nurses while her late husband was working on the construction of the Alice Springs to Darwin Railway. 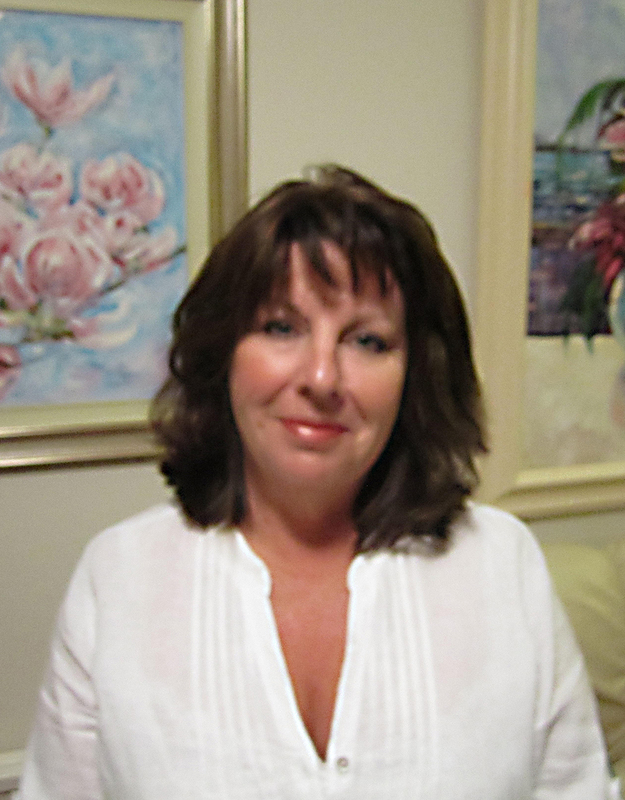 Returning to the UK in 2005, Susan worked at Burton Manor Wirral and for West Cheshire College Handbridge Chester. During the UK winter Susan returns to paint and exhibits in Western Australia. 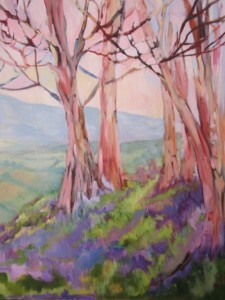 In Perth she has taught, exhibited and sold at the Atwell and Heathcote Galleries. Susan is currently inviting artists to accompany her on Bespoke Painting Holidays to France, in conjunction with Hoteliers Rachael et Alain Savouré from Hôtel les Grands Chênes St Fargeau Burgundy. The Hotel offers superb French Cuisine and Hospitality. The Plein Air Painting Programme is designed for small groups of Artists to enjoy painting everything this amazing area has to offer. Including, Chateau de Saint-Fargeau, Guédelon Castle (featured on BBC Jan 21 2015)). Also enjoying wine tasting, visits to local villages, Wineries and Lakes. The next holiday is June 10th to 15th 2017. For more information please email Susan as soon as possible as limited numbers are available.